Did you like yesterday’s weather? Why? / Why not? What’s the most extreme weather you have experienced? Tell me about it. Would you like to live in a country with hot weather through the whole year? Why? / Why not? Where do you get your weather information? In your opinion, how can the weather change people’s feelings? Tell me about it. 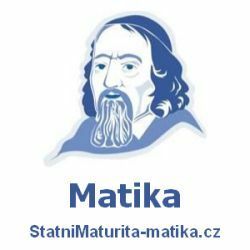 Příspěvek byl publikován v rubrice Novinky, Počasí a jeho autorem je NovýAmos.cz. Můžete si jeho odkaz uložit mezi své oblíbené záložky nebo ho sdílet s přáteli.